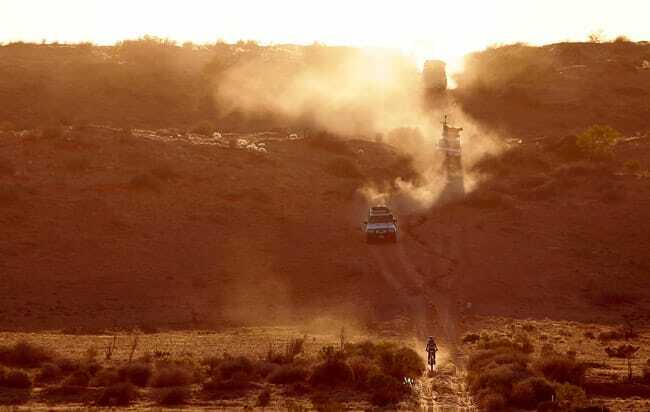 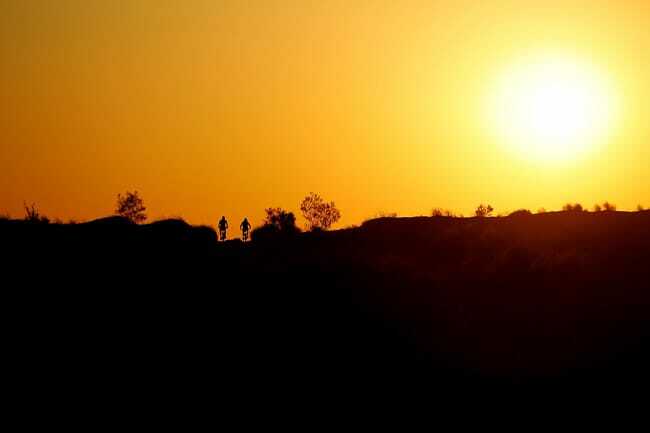 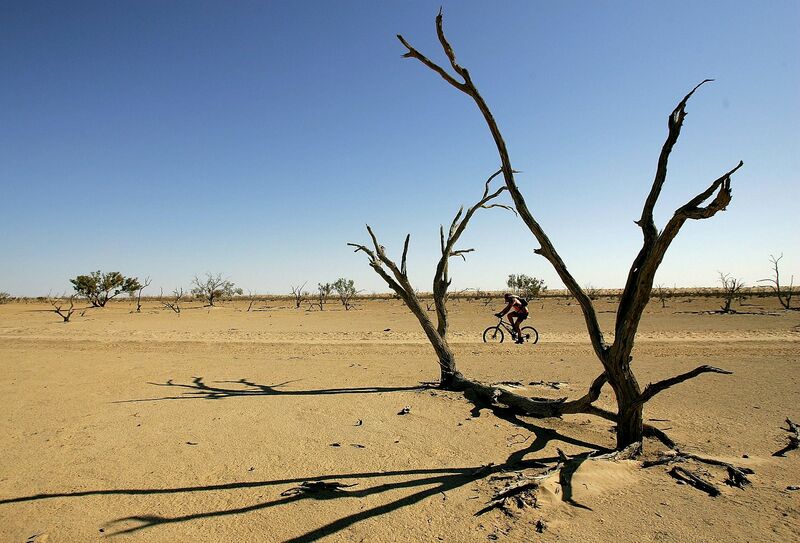 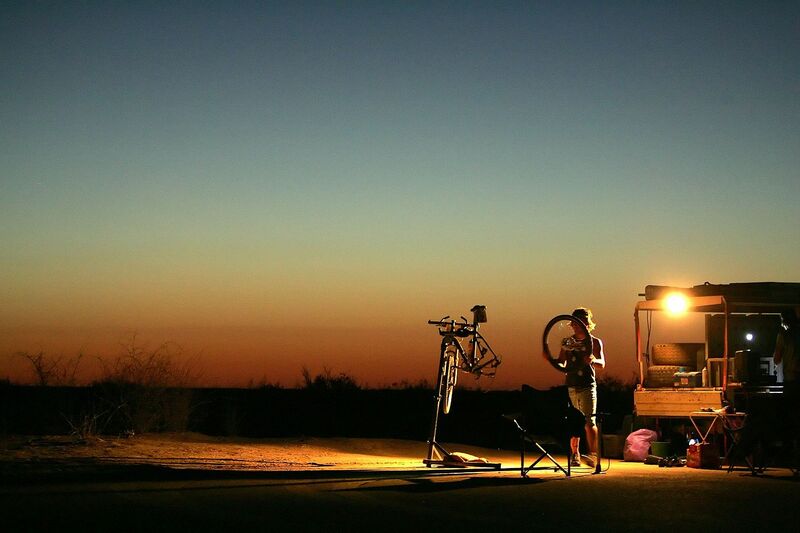 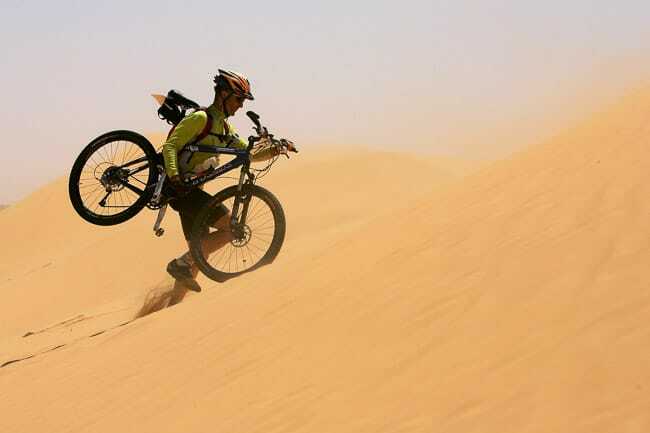 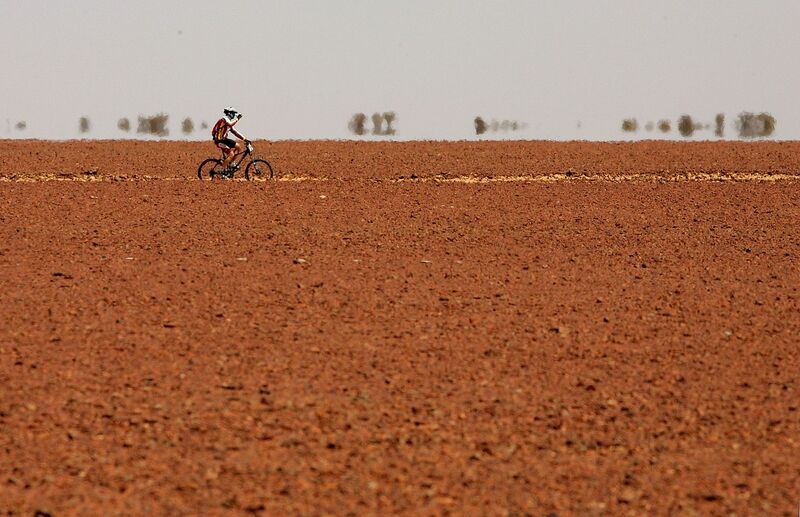 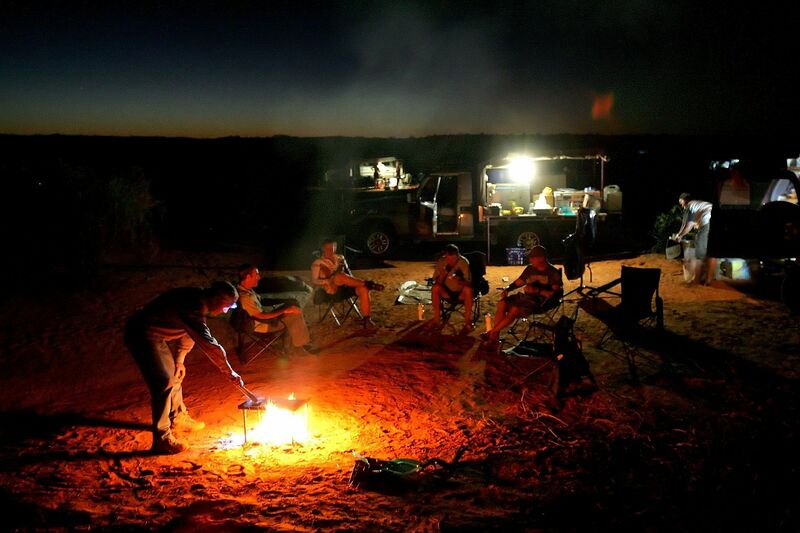 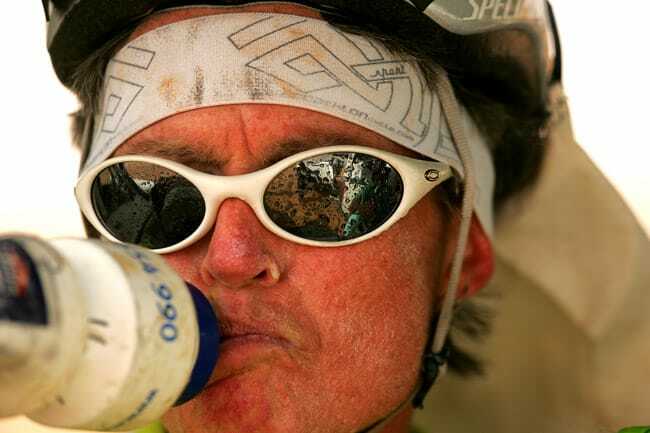 The Simpson Desert Bike Challenge is a 5-day stage race that travels over more than six hundred sand dunes, across vast salt pan and gibber rock fields during the 580 kilometre course. 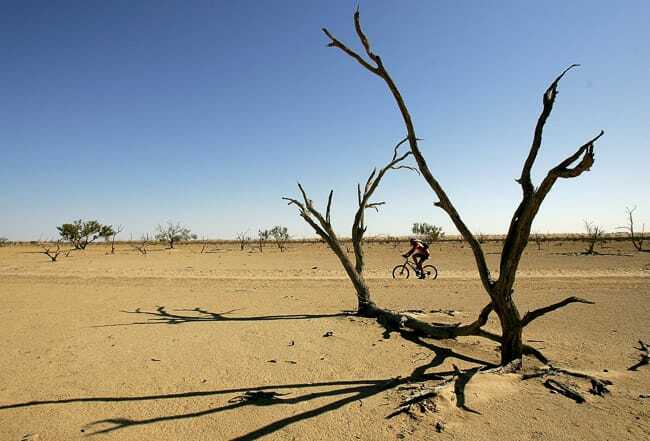 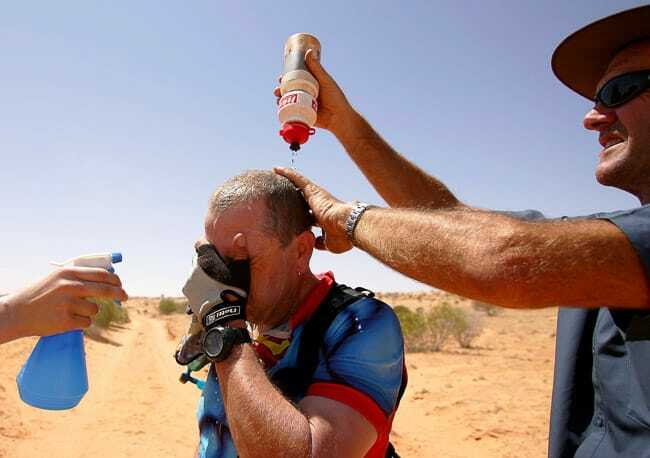 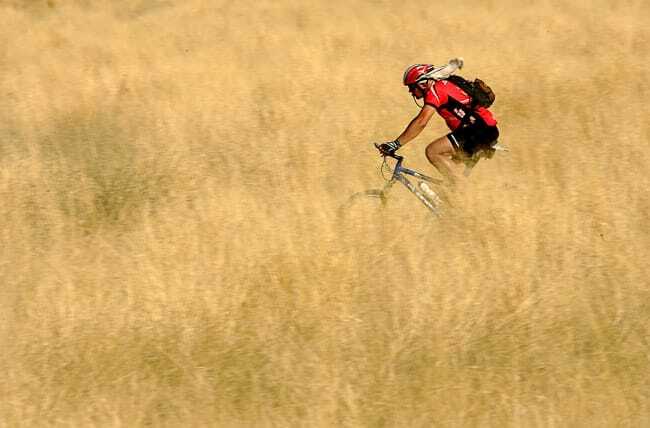 The cyclist had to battle strong head winds and temperatures that reached over 50 degrees Celsius during the race. 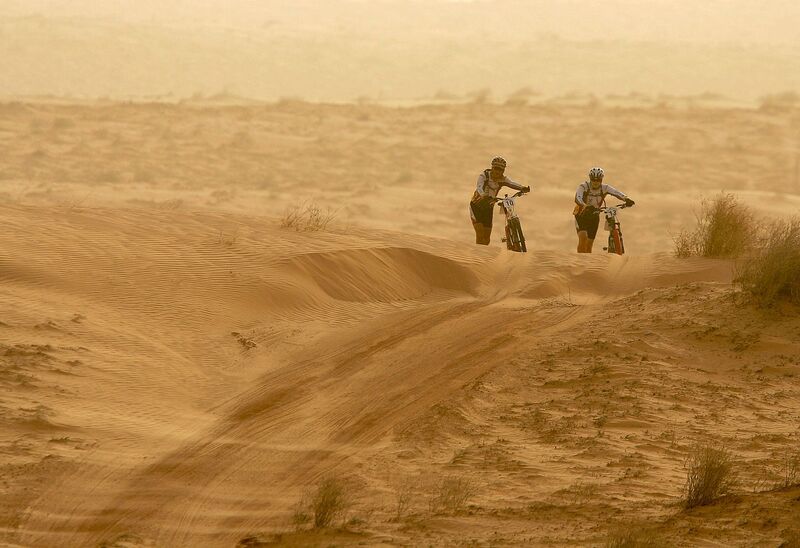 Of the 17 riders who took on the challenge, only two were able to finish 100 percent of the course. The riders had to maintain a speed of 12 kilometres per hour or else they disqualified for that stage, but were able to start again at the beginning of the next stage.